This morning was a whirlwind of activity, as it was the first day of school for my oldest, who is now officially a second grader! Next week her younger sister will be off to pre-school. For now though, it seems awfully quite with just one kid in the house! 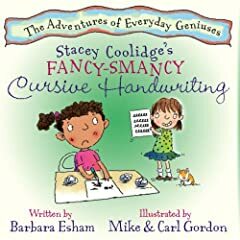 I decided to review Stacey Coolidge’s Fancy-Smancy Cursive Handwriting today in honor of all those elementary school kids who are going back or have gone back to school. Stacey Coolidge’s Fancy-Smancy Cursive Handwriting by Barbara Esham is the story of Carolyn, a little girl who has just entered second grade. She is confident in many of her abilities, especially shooting baskets, riding a skateboard and almost printing her name inside the lines on notebook paper. But when it comes to learning about cursive handwriting, Carolyn can’t seem to get it right. She knows that if she completes her cursive handwriting work early, she can play with the class guinea pig. Soon Carolyn becomes overwhelmed and jealous of classmate Stacey Coolidge, who seems to have cursive handwriting down pat. While at Book Expo America, I came upon a booth which highlighted a series of children’s books called The Adventures of Everyday Geniuses. 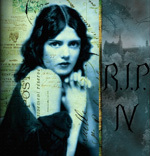 Along with this book, there are three other books in the series written by Barbara Esham that you can read about on their website. I was excited to be able to bring home a copy of Stacey Coolidge as my daughter will be learning cursive handwriting this year. Stacey Coolidge’s Fancy-Smancy Cursive Handwriting is a book that we have read and enjoyed throughout the summer. It is a cute, easy to follow story with relatible characters who struggle to learn new things at school. The book tries to teach children not to get stressed out while trying to learn new things and gives them alternative ways of learning. 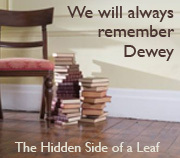 As the author points out on her website, the books help children understand that “smart” comes in many different forms and that we all excel in different ways. With very nice illustrations by Mike and Carl Gordon and a delightful story, Stacey Coolidge’s Fancy-Smancy Cursive Handwriting is a winner. Today is the day that so many of you have been waiting for! 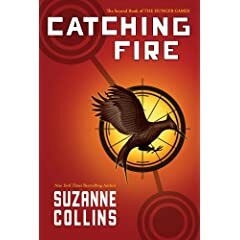 Time to head out to the stores and grab yourself a copy of Catching Fire, the second book in The Hunger Games Trilogy by Suzanne Collins. 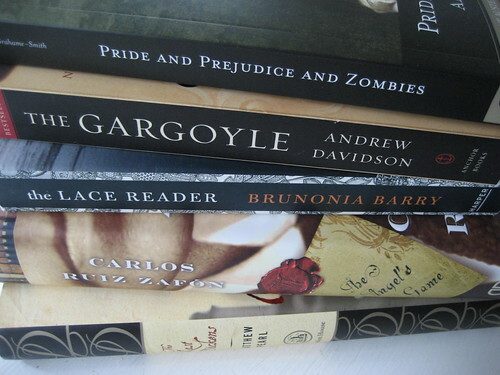 You can read my review of The Hunger Games here. I had snagged an ARC copy of Catching Fire while at Book Expo America in May and was waiting for the perfect time to read it. That time came while on a cruise ship to Bermuda this summer (see the picture below). 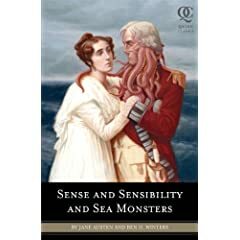 When I wasn’t busy watching my daughter swim in the pool or touring around Bermuda, I spent every free minute with my nose in this book. I was really eager to continue reading the story of Katniss, Peeta and Gale. Catching Fire begins a few months after where The Hunger Games left off. Katniss Everdeen is back in District 12, but not everything is the same. She has moved with her family to Victors Village and now resides next to Haymitch and Peeta. She has barely spoken to Peeta after their return and since Gale now works in the mines she doesn’t see him all that much either. The only constant in her life is her hunting. It’s no longer a necessity for her family, but she hunts to help feel Gale’s family while he is off at work. It’s now time for the Victory Tour, which takes place between Hunger Games to remind the people of Panem that uprisings are not tolerated. During the last Hunger Games, Katniss unintentionally became a symbol of resistance and now there is some unrest in many of the districts. With a threat directly from the Capital that she do exactly as they request, Katniss is put in an uncomfortable position. Then when President Snow targets Katniss and her family, the Victory tour and what lies ahead become even more dangerous. Katniss now has to try and keep her loved ones safe and needs to make a decision whether to run and hide or stand up for the suffering people of Panem. 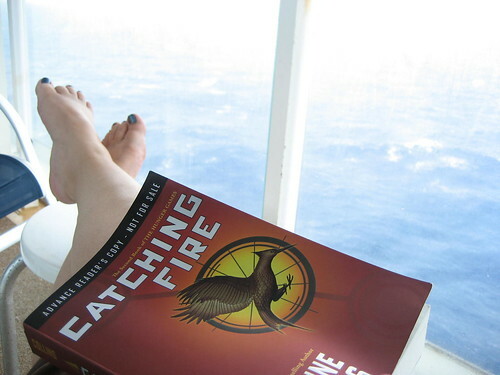 Catching Fire is another winner for author Suzanne Collins. With emotionally charged writing, Collins weaves an intriguing storyline of political upheavel and suspence that is fast paced in a grab you by the seat of your pants way. Ending with a cliff-hanger that will leave you wanting more, I think Catching Fire is even better than The Hunger Games. 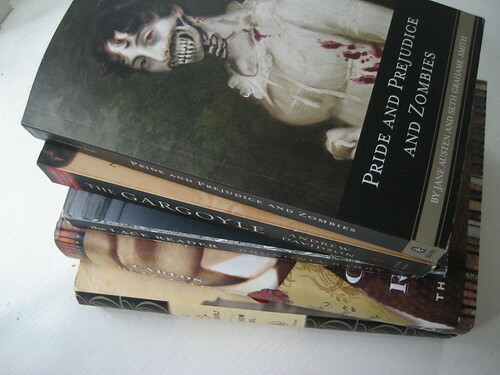 How long will we have to wait for book three?